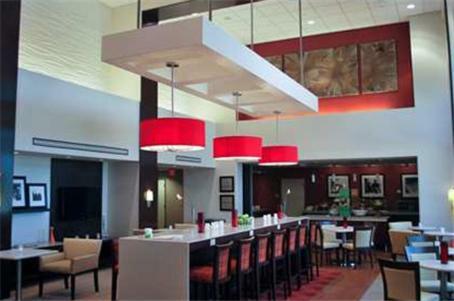 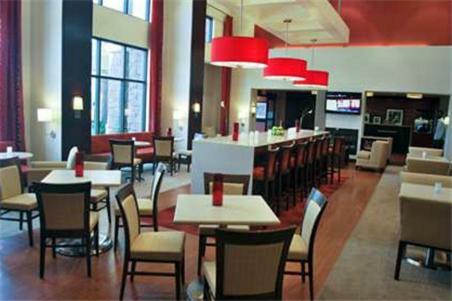 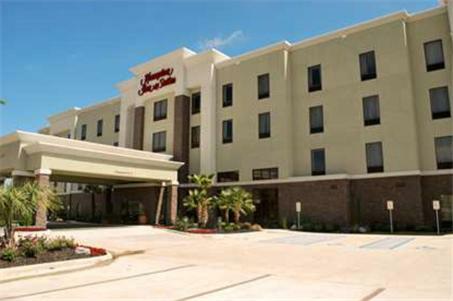 This Shreveport, Louisiana hotel is 1 mile from Louisiana State University – Shreveport. 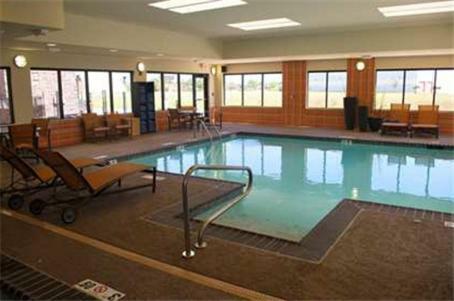 It features a heated indoor pool, a daily hot breakfast and a snack shop. 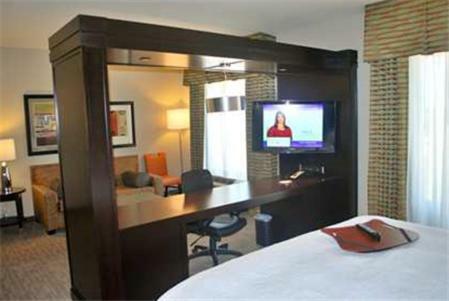 Guest rooms offer free Wi-Fi. 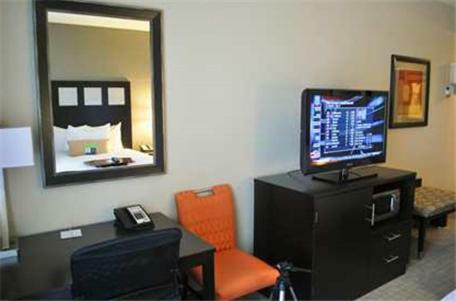 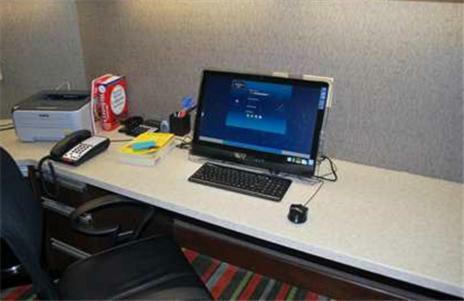 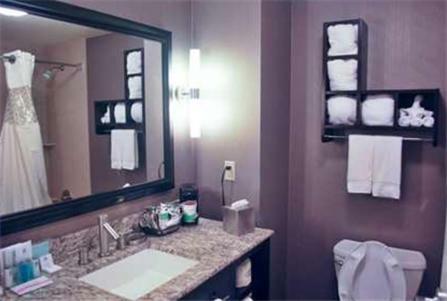 A cable TV and a work desk are provided in every room at Hampton Inn & Suites. 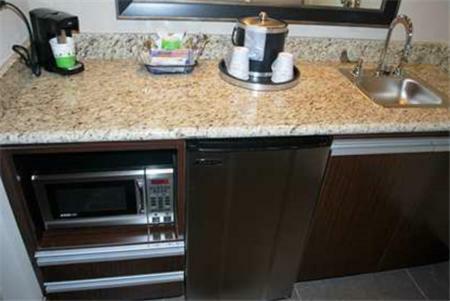 The classic rooms also feature a microwave, fridge and coffee maker. 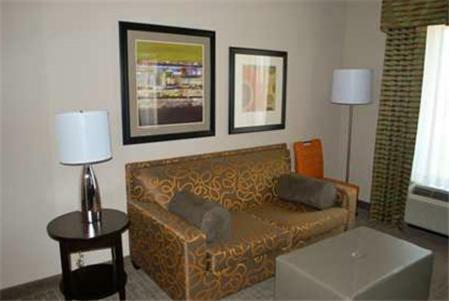 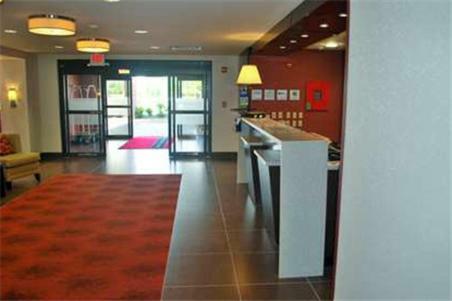 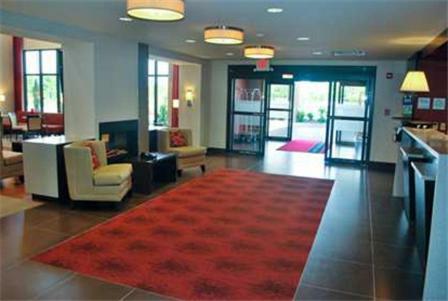 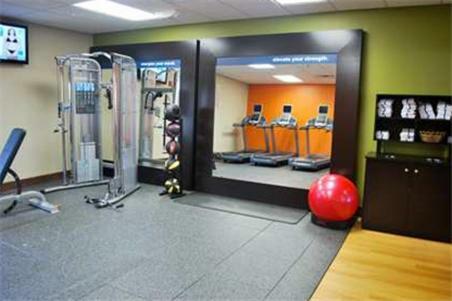 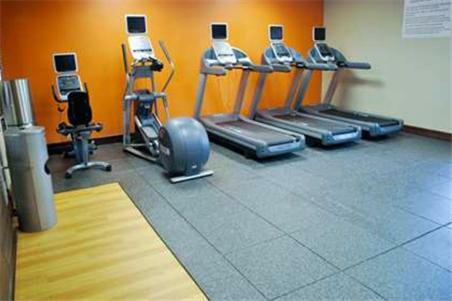 At the Shreveport Hampton Inn & Suites, a gym and business center are on site for guest convenience. 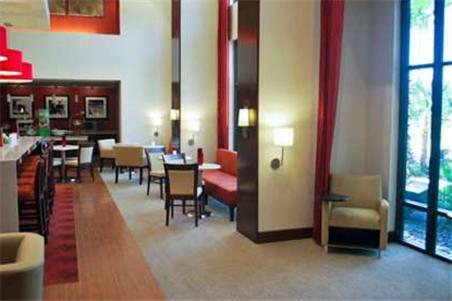 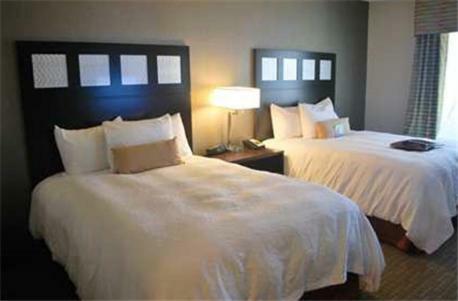 Laundry services and meeting facilities are also available. 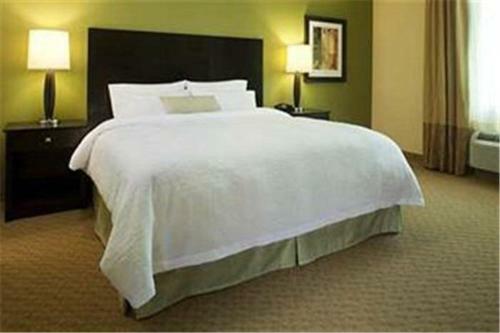 This hotel is less than a 25-minute drive from both Diamondjacks Casino and Barksdale Air Force Base. 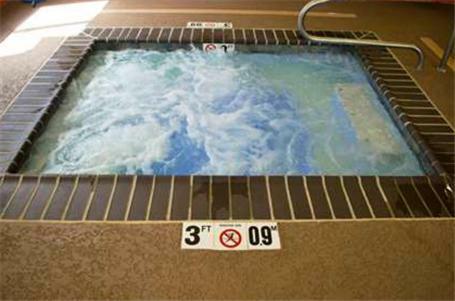 East Ridge Country Club is about 3 miles away. 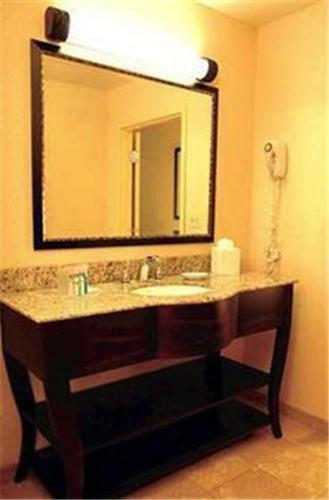 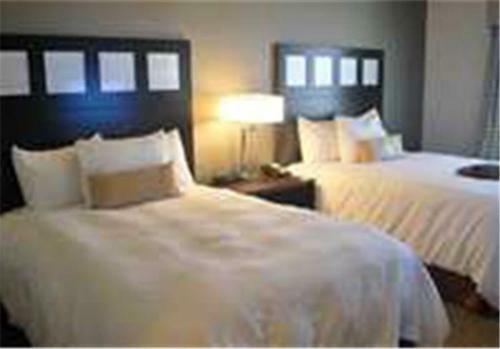 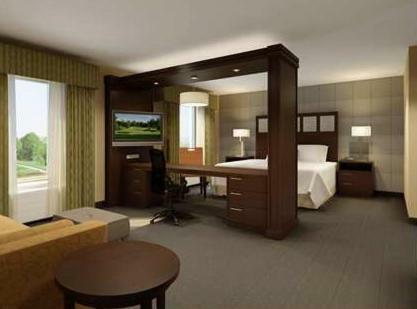 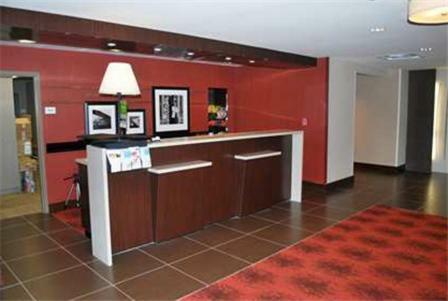 the hotel Hampton Inn & Suites Shreveport so we can give you detailed rates for the rooms in the desired period.